Very classy and elegant, Congratulations on your sale! 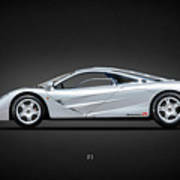 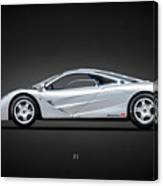 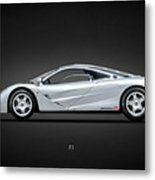 The McLaren F1 is a sports car designed and manufactured by McLaren Cars. 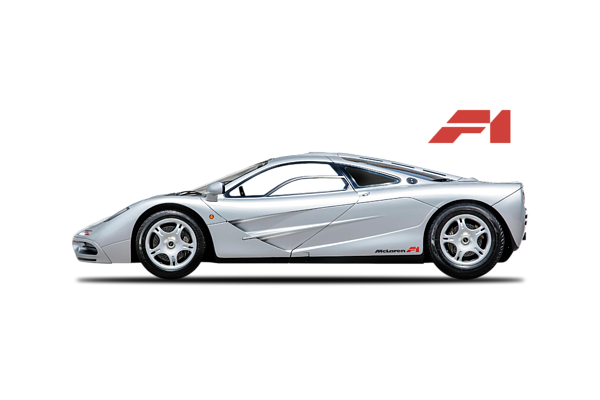 A ground breaking car - never has there been a more ingeniously conceived, painstakingly perfected nor more competitive production road/ racing car than the McLaren F1.